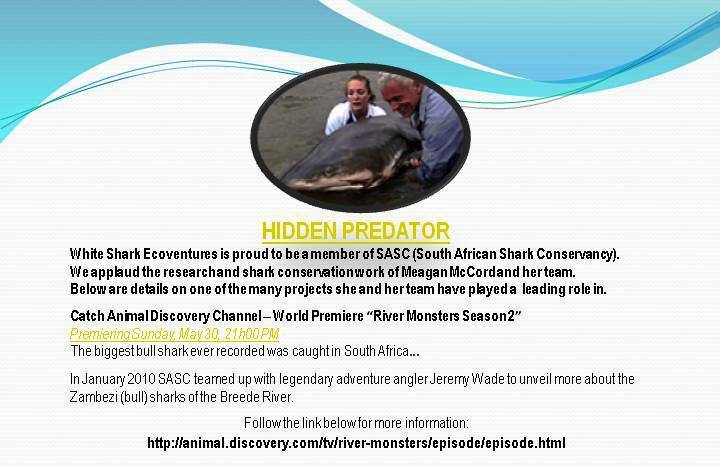 Shark Rescue Team Race to Protect Sharks!! The world’s largest and most trusted online charity fundraising platform. Create your fundraising page or make a donation now. It’s easy. MV Megalodon II – Annual Safety Survey Passed Today!!! 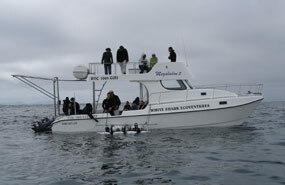 Our Shark Cage Diving Vessel, MV Megalodon II had her annual safety inspection today. This inspection was done by one of the South African Maritime Safety Authority inspectors. She passed the safety inspection with flying colours as a small passenger vessel, licensed to carry 30 passengers and 5 crew members. 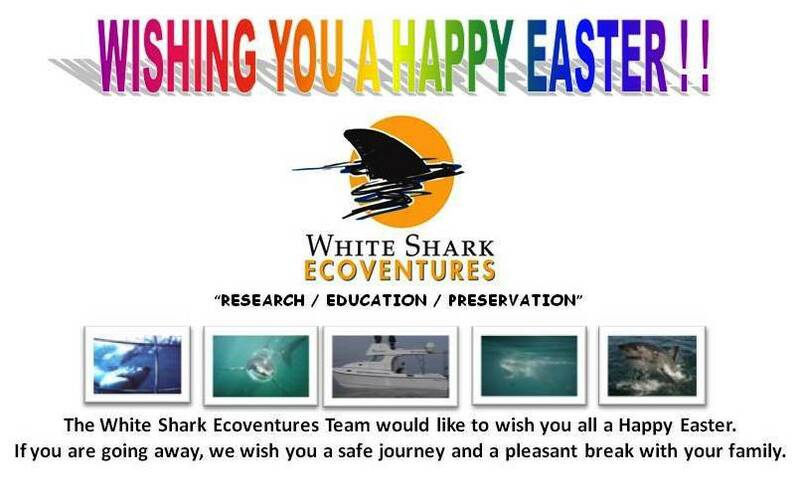 Special word of thanks to the White Shark Ecoventures Logistical Team. Well done!! This is a call to stand up, to take responsibility for our planet, to get involved and lead the way towards a sustainable future. Iconic buildings and landmarks from Southern Africa into Africa, Europe to Asia and to the Americas will stand in darkness. People across the world from all walks of life will turn off their lights and join together in celebration and contemplation of the one thing we all have in common – our planet. Join us now and let’s make 2010 the biggest Earth Hour yet. It’s Showtime! Let’s show the world what we can do!. Doha, Qatar – 25 March, 2010: Today, in their final Plenary session, Parties to the Convention for the International Trade in Endangered Species (CITES) voted narrowly to reverse a previous Committee decision to monitor and regulate trade in the porbeagle shark and confirmed Committee rejection of similar proposals for the hammerhead, spiny dogfish, and oceanic whitetip shark. The proposals to list porbeagle and spiny dogfish under CITES Appendix II were developed by the European Union while the United States proposed similar action for hammerheads and oceanic whitetip sharks. The Pacific island nation of Palau co-sponsored all four proposals. A two-thirds majority of votes is required for the adoption of such CITES proposals. The high demand for shark fins is a major threat to hammerhead and oceanic whitetip sharks while Porbeagles and spiny dogfish are sought primarily to satisfy European demand for their meat. According to the International Union for Conservation of Nature (IUCN), all the shark species proposed for CITES listing are classified as Globally Threatened under the IUCN Red List and meet the criteria for listing under CITES Appendix II. Appendix II listings result in requirements for export permits and determinations that trade in a species is legal and not detrimental to the species’ survival. 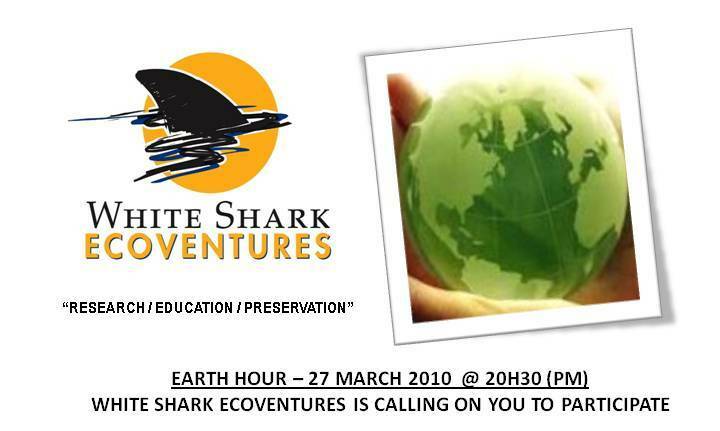 White Shark Ecoventures is proud to be one of the 85 global organisations that mandate and support the Shark Alliance with their very valuable work on a daily basis. 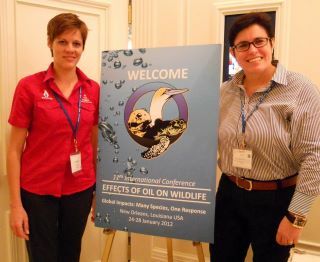 We have been participating together with Shark Alliance at the recent (March 2010) Convention for the International Trade in Endangered Species (CITES) to safeguard and secure the existence of Porbeagle, threatened Hammerhead, Oceanic Whitetip, and Spiny Dogfish Sharks. We applaud the tentative adoption of the Porbeagle Shark. 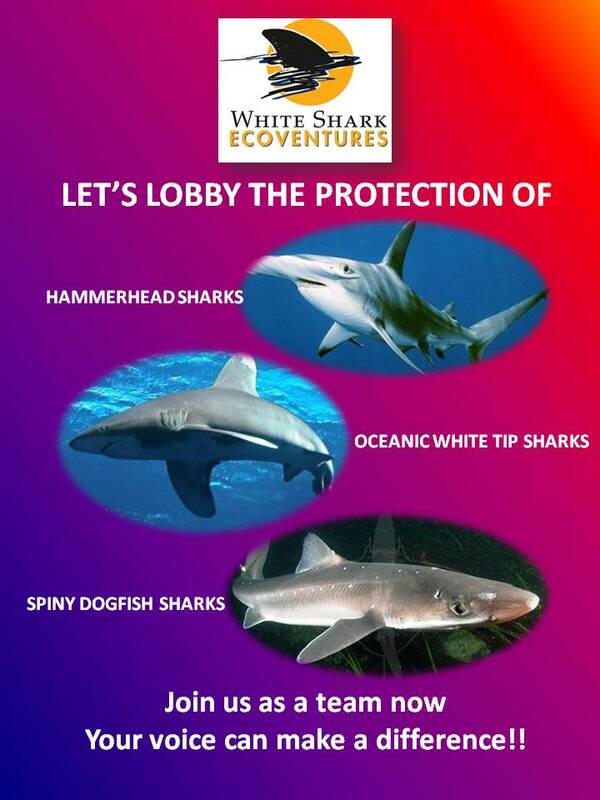 At this time we mandate and further support the Shark Alliance with the lobbying and protection of the threatened Hammerhead, Oceanic Whitetip and Spiny Dogfish Sharks which were not adopted on CITES. Today we as a company salute the Shark Alliance and other organisations for their fantastic work and allowing us to be part of the achievement and adoption of the Porbeagle Shark on CITES. 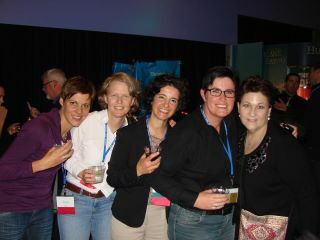 Well done “Shark Alliance Team” and other support groups and organisations.